When organising your own cycling holiday, make sure to always prepare your trip properly. After all, well begun is half done. 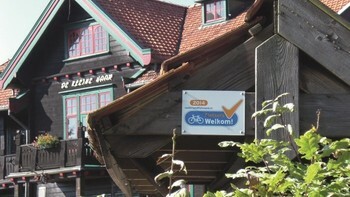 Here some practical information you need to know when coming to the Netherlands for cycling. Don’t feel like planning your cycling holiday yourself? Then why not book an all-in cycling package? Choose from a wide variety of packages: from short weekend trips to multi-day tours, with or without luggage transfer. 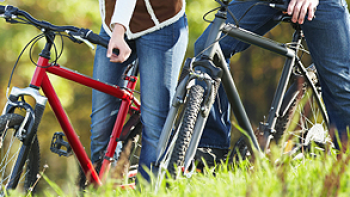 Finding cycle-friendly places to eat, drink and stay is key to a successful cycle trip. Where can you get a tasty breakfast and store your bike safely? How do you go about finding a quiet camp site or charming hotel? 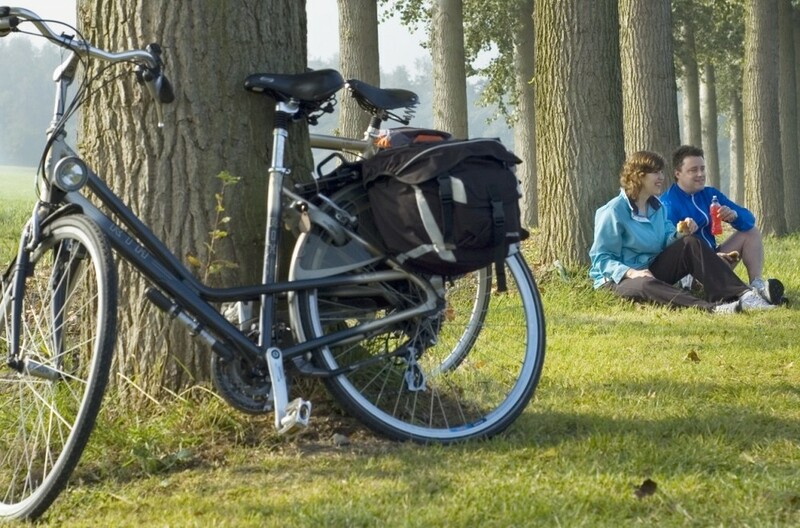 In the Netherlands, you can hire bikes at various locations. What do you need to pay attention to when hiring a bike? What do you need to know about cycle parking? Bike problems along the way? It can happen to anyone. In the Netherlands, there is a safety net for cyclists who run into trouble. 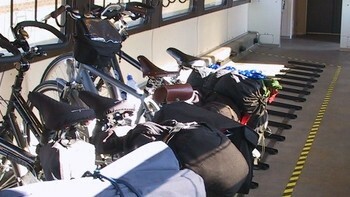 What’s more, taking your bike on the train is a well-organised process in the Netherlands.